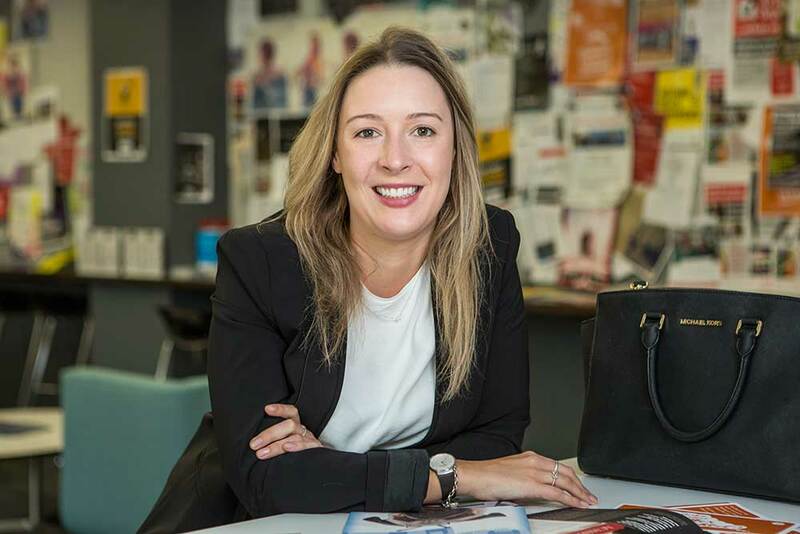 The experiences that Toni and her family underwent during the Canterbury earthquakes led her Law studies in an unforeseen direction, one which she pursued with great passion. ‘I was near the epicentre for the September quake, and in a building in Latimer Square for the February one,’ says Toni. ‘My husband was trapped in his building for several hours and my daughters had a traumatic time at their school. Toni's research is focused on the plight of commercial tenants and landlords after the quakes, particularly the effects of the central business district having been made a red zone, and therefore inaccessible for a prolonged period. Acting on anecdotal evidence that suggests the law governing commercial leases had not been effective since the earthquakes, Toni's research examined the current law and its effectiveness in providing legal remedies for landlords and tenants in these unusual circumstances. ‘This situation gave rise to the following questions: did tenants have to pay rent for buildings they could not access? Could either party terminate the lease in these unusual circumstances? Unfortunately the law was unclear: the leases did not provide for this situation, nor did the legislation. ‘My research looked at whether a legal doctrine, the doctrine of frustration, could apply in these circumstances to bring the leases to an end. I concluded it could, and should, have applied as a solution to this problem,’ says Toni. According to Toni, her PhD was not without its challenges. ‘I did my master’s degree by coursework which gave me some experience in writing research papers, but a PhD is quite different in terms of the depth of study required and its length, so it was definitely a new experience for me. ‘The people of Canterbury have been through extraordinary events that changed our lives forever,’ says Toni. ‘But I love this region, I love the scenery – the snowy mountains rising above the Canterbury plains. I love Sumner, Lyttelton, Hanmer and Akaroa, the fact that you can go skiing for a day trip and enjoy rivers and the sea in summer and of course, the choice of cafés and restaurants. ‘I enjoy UC because it has beautiful grounds, it has atmosphere and it has so many resources to help students in so many different ways. I love the new cafés, the university bookshop and the friendliness of the people. I feel safe at UC. Toni was thankful to later become a part of the teaching staff at UC, lecturing and tutoring Land Law. Her continued research interests include areas of environmental and disaster law.